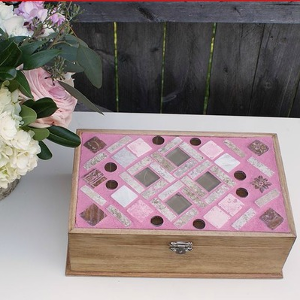 If you love quirky, eccentric style and are always mixing and matching different accessories, then the Ruby Violet by Lilla Rogers line offered by Prima Marketing will be a DIY dream come true for you! We’ve got a set of cuffs and embellishments from the Ruby Violet collection that Prima was kind enough to gift us, and we’re giving away the whole set to one lucky DIY doll! This line of whimsical trinkets, baubles, and embellishments is an adorable way to dress up cuffs, pendants, hair accessories–any jewelry or craft projects that need a little decorating! Artist Lilla Rogers has created a collection of dimensional, fantastical trinkets that add a pop of color, a bit of quirk, and a ton of fun to any jewelry piece they’re applied to. 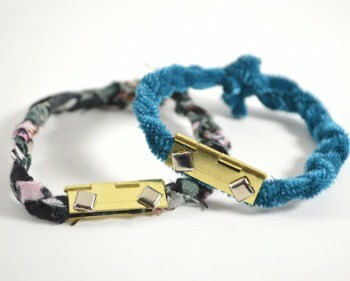 The line also includes a series of blank, reversible cuff bracelets in various colors and textures to suit all styles. 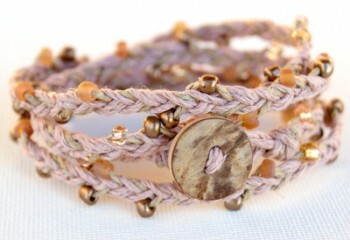 The sweet little bits and baubles can be added to the cuffs as desired, so you get to be the designer! Each embellishment includes a handy Velcro sticker on the back so that you can switch them out as you please, mixing and matching to suit your mood. 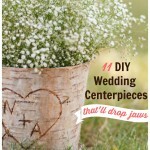 The trinkets include everything from fabric flowers to metallic flowers, from rhinestones to beads, and even a kitschy little cat figurine (a personal favorite)! 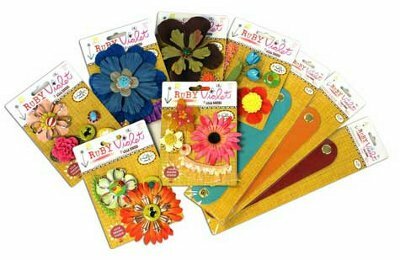 Enter now for your chance to win a prize pack of Ruby Violet by Lilla Rogers cuffs and embellishments! The contest ends July 2, 2012, and you can enter once daily, so keep coming back to improve your chances! 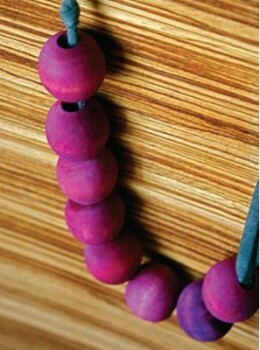 What accessory or craft project would you decorate with this whimsical embellishments? 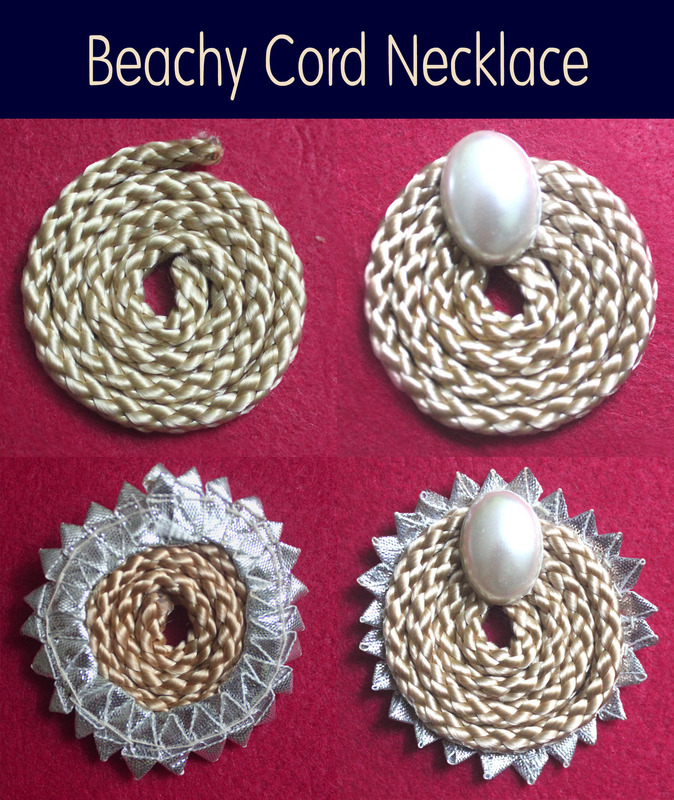 For all our DIY jewelry fans, and for those of you who follow AllFreeBeadedJewelry and subscribe to the free newsletter, we have exciting news! 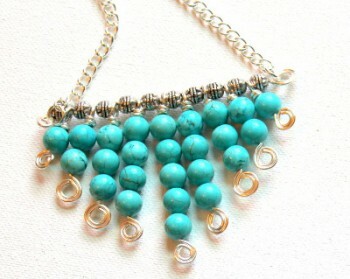 The Web site you currently know and love as AllFreeBeadedJewelry is getting a MAKEOVER! That’s right. 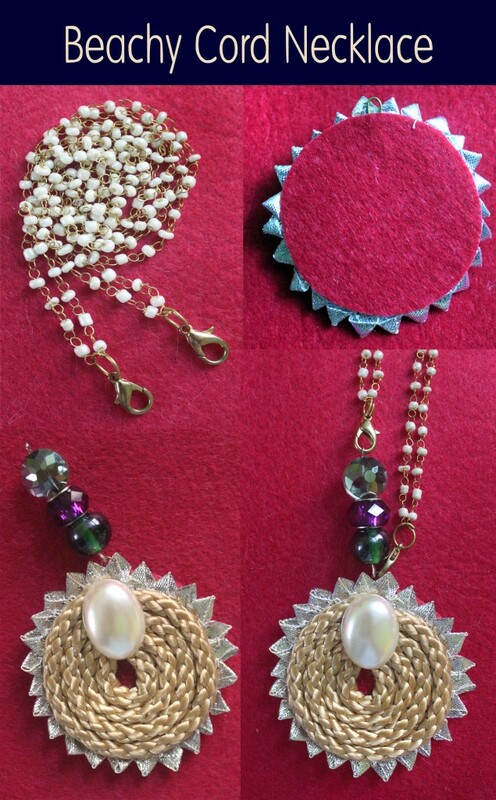 In less than two weeks, AllFreeBeadedJewelry will make the fabulous transformation into… AllFreeJewelryMaking! 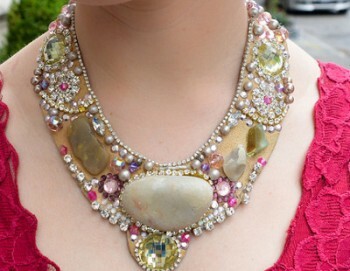 If you’re an AllFreeBeadedJewelry fan, don’t worry! 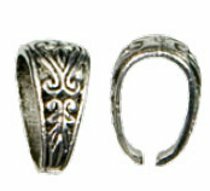 We’re going to have all the same great content: the jewelry tutorials, the beading patterns, the tips, the tricks. None of that is going anywhere! 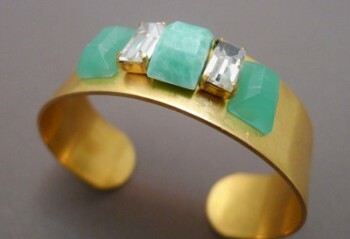 We just think the AllFreeJewelryMaking moniker more accurately describes the fabulous content we’re already giving you. So we’re giving the site a little revamp. New name, new logo, new colors–but the same great jewelry ideas and tutorials that you’re used to seeing from us. Think of it this way: We are transforming from a caterpillar into a beautiful butterfly! So, be sure to check in on June 11, 2012, to see the brand new site look! If you’re already subscribed to the AllFreeBeadedJewelry “Strung Out” eNewsletter, you will continue to receive the newsletter just like you always have. But on June 11, instead of your usual issue of “Strung Out,” you’ll be receiving the launch issue of “Bling Buzz”! If you are not currently subscribed to the AllFreeBeadedJewelry newsletter, be sure to subscribe before June 11 so you don’t miss the exciting AllFreeJewelryMaking “Bling Buzz” launch issue! 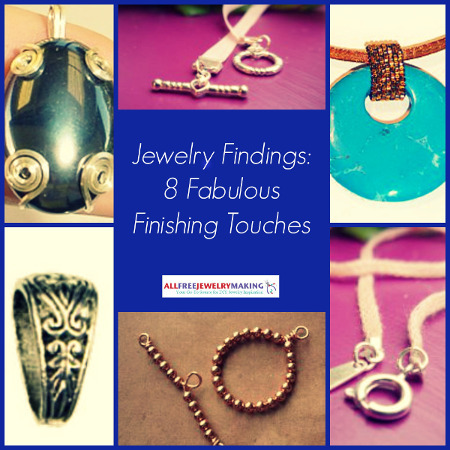 What types of tutorials would you like to see on AllFreeJewelryMaking? 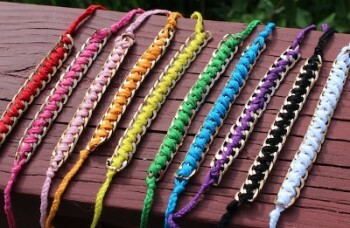 Win a Peyote Stitch Technique Book from AllFreeBeadedJewelry! Learn the ins and outs of peyote stitch with this Stitch Workshop: Peyote Stitch instructional guide! This incredible jewelry-making book brings you 27 gorgeous projects complete with large full-color photos and detailed step-by-step instructions, so you’ll have no problem following along. If your head is already swimming with the peyote possibilities, then stop on by AllFreeBeadedJewelry.com, because we’re giving away a copy of this book to one lucky winner! Think an entire book on just one stitch sounds kinda boring? Think again! This book shows you so many different ways to use peyote stitch and so many incredibly intricate designs you can make using basic stitch techniques! 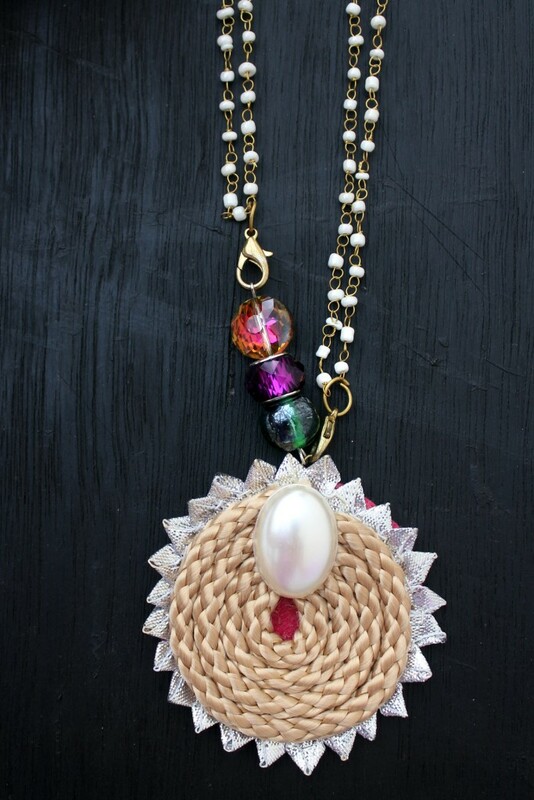 You’ll learn circular peyote and tubular peyote; how to make peyote stitch bezels; how to make twists, ruffles, ridges, and swirls; and how to make cuffs, earrings, necklaces, and even small baskets! 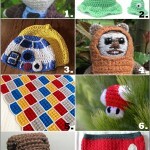 Who knew all the variety you could achieve with one simple stitch? And don’t worry if you’re new to peyote stitch; this guide covers the basics before diving in to the stunning projects, so you won’t feel left behind in the dust. 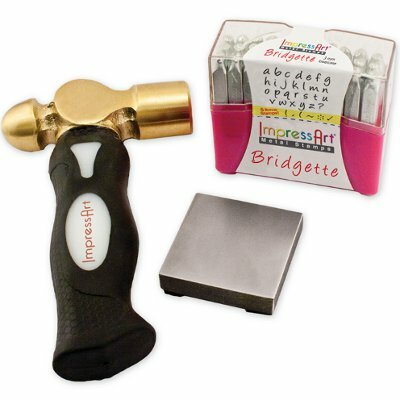 The contest ends March 26, 2012, so enter for your chance to win today! And don’t forget, you can enter once daily, so return often to improve your chances of winning! Want to know more? Read the full review of the book here. Enter now, and soon you could be stitching up a storm! 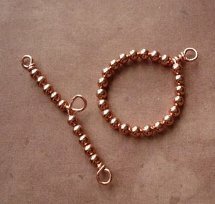 And if you want to warm up on your own, we have plenty of peyote stitch projects on AllFreeBeadedJewelry to start you off! 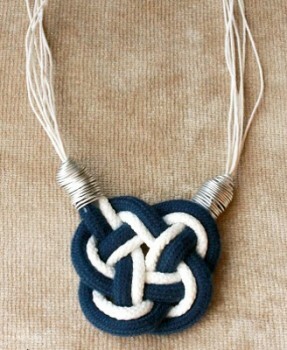 Have you ever tried peyote stitch or any other jewelry making stitch? How did it turn out? 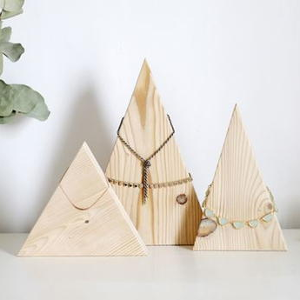 Making DIY jewelry has always been a popular pastime, but it seems to be booming today more than ever! 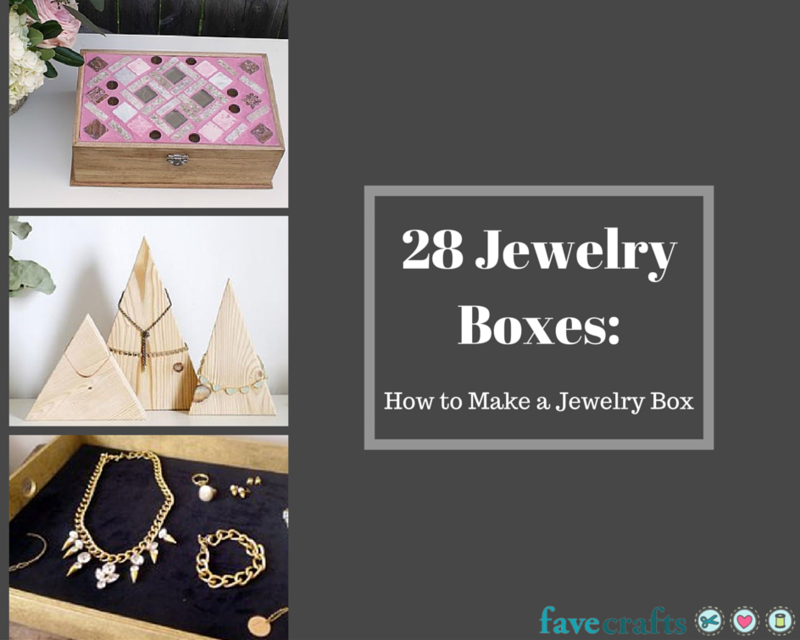 There are countless free jewelry making tutorials out there, and aisles upon aisles of jewelry making supplies at any and every craft store you walk into. 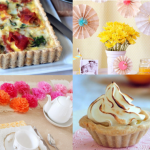 With so much inspiration all around, why not get in on the fun yourself? 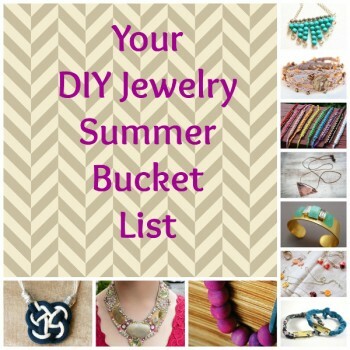 It’s so easy to get started making your own jewelry! 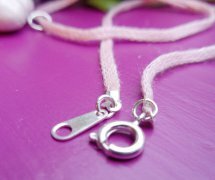 But in case you’re feeling a little intimidated, we’ve rounded up some of the basic tips and techniques you’ll want to know, the standard supplies you’ll need to get started, and some simple beginner jewelry making projects and videos to get you well on your way to crafting your own unique jewelry designs! 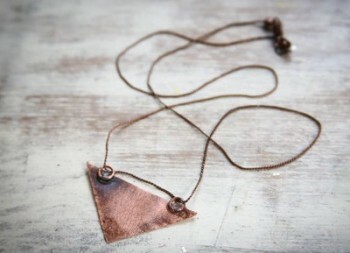 Here are some of the fundamentals you’ll want to know before diving into DIY jewelry making! 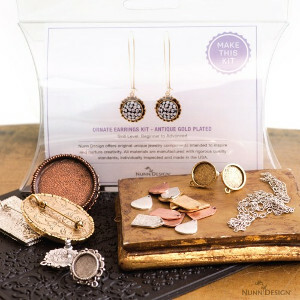 These are some of the basic supplies you’ll need to get started making your own handcrafted jewelry! 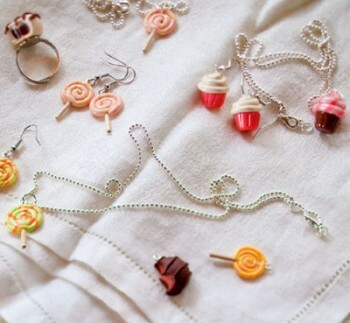 Here are some super cute but oh-so-easy jewelry making projects to get you started. 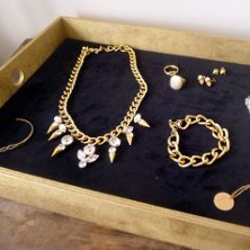 Once you’ve mastered these, you’ll be ready to take on any jewelry tutorial! Seeing someone else do something is always helpful when learning a new technique. These jewelry making video tutorials should come in handy as you start trying out new beaded jewelry projects!